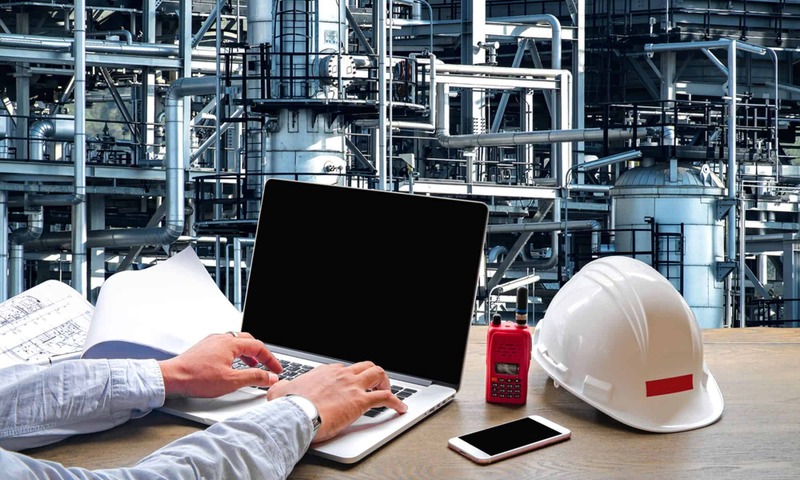 Reliability Extranet provides a platform where Industrial Reliability Engineers can find the tools, knowledge, and data they need to implement better strategies and solutions. We deliver our services online, so they are available anywhere, at any time. 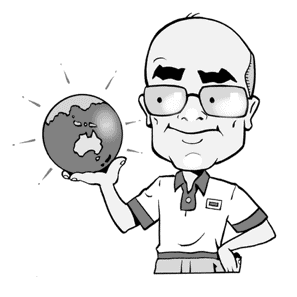 Founded in 2017 by CEO Peter Horsburgh, an accomplished Industrial Reliability Engineer, he discovered a gap in the marketplace whilst updating maintenance strategies. He was building them from scratch or reverse engineering existing strategies. A waste of time and energy. There was no product or service for Reliability Engineers to exchange data for the plant under their charge. Reliability Extranet aims to fill that gap, providing tools built for Reliability Engineers by Reliability Engineers, with standardisation and a common language, so the data and knowledge is easily exchanged. 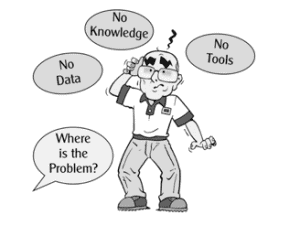 The concept is to remove frustration, save time, and give confidence to Reliability Engineers by providing them with the right tools, data and knowledge on demand. 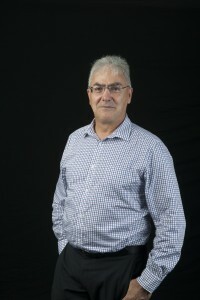 Peter came up with the idea for a Reliability Extranet working as an Industrial Reliability Engineer himself. Frustrated with the lack of data when he needed it, he investigated potential online methods for exchanging data for Industrial Reliability Plants/Equipment. With Greg Pagendam-Turner he discussed possibly checking and exchanging Reliability data online. After years of conversation, they realised it was possible. They brought on Chris Dorn to keep financials in check while Peter and Greg built the service. We want to empower you by knowing that you have the right tools, and data, and knowledge available when you need it to design some great strategies, learn more, and keep tabs on what’s happening with your plans. Reliability Extranet is in start-up, and we will be calling for enthusiastic Industrial Reliability Engineers to help us build some great resources and products soon. 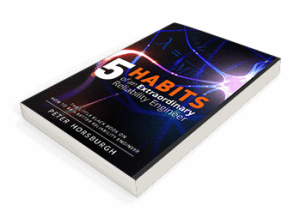 Our first product is a book by our founder and CEO, Peter Horsburgh, titled ‘5 Habits of an Extraordinary Reliability Engineer’. Lover of flying and the engines behind it, Peter has admired technology since the age of 14. Now grown up in this exciting age of innovation, he’s always eager to be directly involved. Need a speaker? 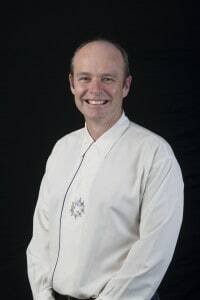 Find out more about what Peter can offer here. Chris enjoys yoga, his family, and keeping up with politics. He wants to see global action inspired by discussion, especially in the increasingly complicated business landscape. 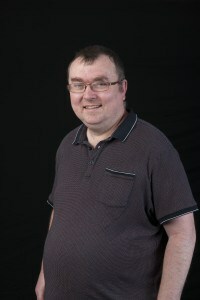 Greg has tinkered with tech since his tween years, growing and evolving with modern computers and software. 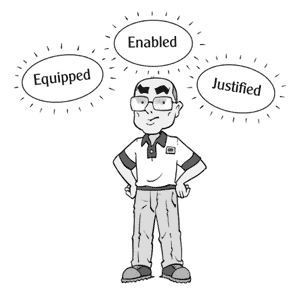 He now works as a developer, running the Reliability Extranet webservice. 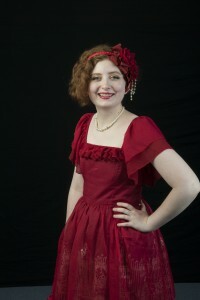 A passionate writer and entrepreneur in training, Cora loves everything creative. She assists in the writing of website content and keeps all her colleagues on track. Knowledge – What you know can change another’s world. Community – A place where we can help, discuss, and share ideas with others. Compassion – By helping each other, we grow stronger together. Generosity – True wealth is what you can afford to give away. Doing your best – A great work ethic goes a long way, but the right tools will take you further.